WESTLAKE VILLAGE, CA, November 30, 2006 — Guitar Center, Inc. (Nasdaq NMS: GTRC), America’s leading musical instrument and professional audio retailer, made an enormous contribution to the preservation of music history when it purchased at auction, for $959,500, the Fender® Stratocaster® guitar once owned by Eric Clapton and affectionately known as BLACKIE®. Guitar Center also made history when 185 Fender® Custom Shop Tribute Series BLACKIE® Stratocaster® guitars, meticulously handcrafted by the renowned Fender® Custom Shop Master Builders, sold out in less than 7 hours. A portion of the proceeds will benefit the legendary artist’s Crossroads Centre in Antigua. The Crossroads Centre is an internationally recognized treatment center for addiction, founded by Clapton. The 185 guitars earmarked for the U.S. market were offered for sale starting Friday, November 24, 2006, at precisely 10 a.m. EST, 9 a.m. CST, 8 a.m. MST and 7 a.m. PST, and were sold strictly on a first-come, first-serve basis through Guitar Center’s more than 195 U.S. retail locations. Within the first two minutes, 106 of the recreated BLACKIE® guitars had been sold to eager aficionados, each at $20,000. In just over 7 hours, the remaining guitars were completely sold. 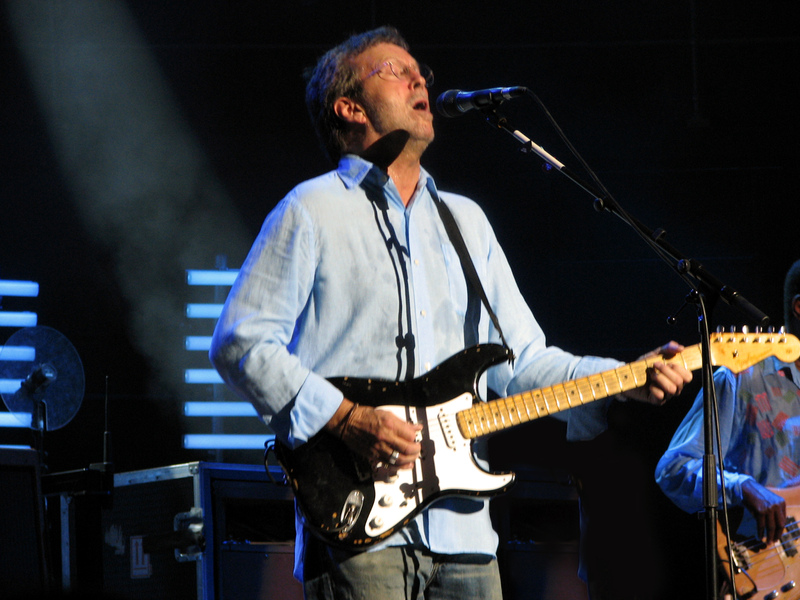 “I am delighted to hear that the replica of BLACKIE®, which was a guitar very special to me, has proved to be such a success and that the project will help support the Crossroads Centre, Antigua and in particular the new transitional living facility that Crossroads is in the process of acquiring in Delray Beach, Florida,” said Eric Clapton. BLACKIE®, a mid-1950s Fender® Stratocaster® guitar pieced together by Clapton himself from numerous individual Fender® guitars, was Clapton’s main instrument throughout the 1970s and ’80s. Clapton’s albums 461 Ocean Boulevard, Slowhand, No Reason to Cry and Just One Night, among others, were all recorded with BLACKIE®. In addition to memorable solo tours, Clapton and BLACKIE® shared the stage with Pete Townshend, the Rolling Stones, Bob Dylan, Muddy Waters and The Band. This historic addition to the Custom Shop Tribute Series replicates BLACKIE® down to the smallest of details — from the worn-to-the-wood body, to the neck re-shaped by Eric’s hand as he played a thousand heartfelt solos, to the unmistakable cigarette burns on the headstock. When Clapton envisioned his Crossroads Centre, now an internationally renowned treatment facility for addiction disorders in Antigua, he offered his famed BLACKIE® Fender® Stratocaster® for sale at auction through the prestigious Christie’s auctioneers. The auction was held on June 24, 2004, in New York City. There, Guitar Center purchased it for $959,500 — one of the highest prices on record ever paid for a guitar. Guitar Center, a leading sponsor of Clapton’s landmark Crossroads festival in Dallas, TX, brought the guitar to Fender®’s Custom Shop in Corona, CA, where Fender®’s experienced Master Builders meticulously measured it millimeter by millimeter, analyzing every part of the original BLACKIE®. 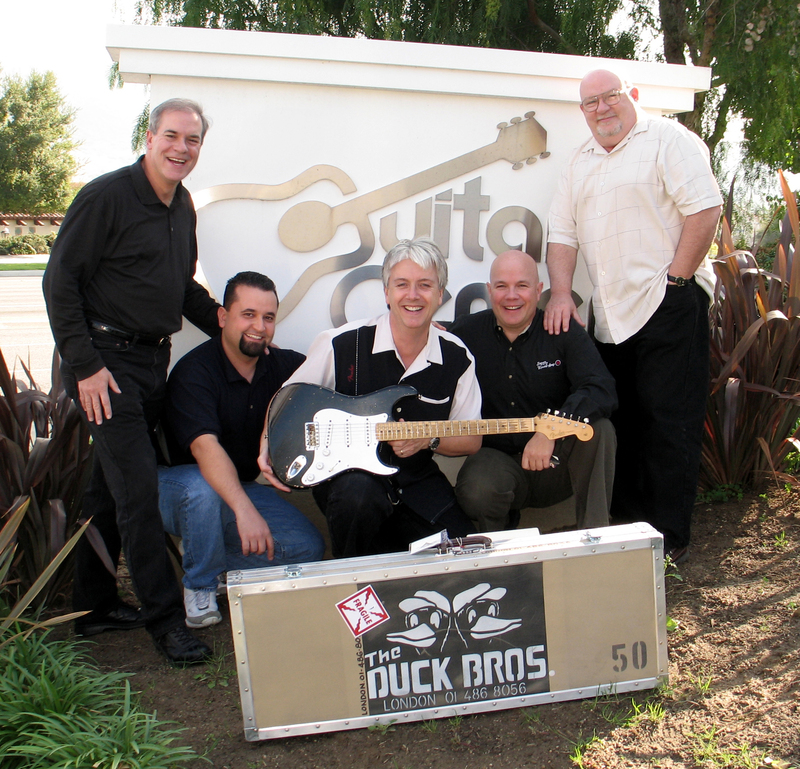 Their precision extended to reproducing the legendary distressed #50 “Duck Bros” road case complete with stenciled London phone number 01 486 8056 and artificially aging the finish to ensure an authentic vintage look. Clapton himself approved this incredible accomplishment, as indicated on a Certificate of Authenticity personally signed by Eric Clapton himself. Because of the continuing high consumer demand for instantly collectable guitars, the Fender® Custom Shop Tribute Series Master Craftsmen are already hard at work on their 2007 spring edition. For more information visit www.fender.com. Guitar Center is the leading United States retailer of guitars, amplifiers, percussion instruments, keyboards and pro-audio and recording equipment. Our retail store subsidiary presently operates more than 195 Guitar Center stores across the United States. In addition, our Music & Arts division operates more than 90 stores specializing in band instruments for sale and rental, serving teachers, band directors, college professors and students. We are also the largest direct response retailer of musical instruments in the United States through our wholly owned subsidiary, Musician’s Friend, Inc., and its catalog and website, www.musiciansfriend.com. More information on Guitar Center can be found by visiting the Company’s web site at www.guitarcenter.com. Fender® Musical Instruments Corporation (FMIC) is the world’s foremost manufacturer of guitars, amplifiers, and related equipment. Since 1946, the name Fender® has become synonymous with all things rock ‘n’ roll: from Buddy Holly to Jimi Hendrix to Eric Clapton to Kurt Cobain and everything in between. Fender®’s iconic instruments, such as the Telecaster®, Stratocaster®, Precision Bass® and Jazz Bass® guitars are known the world over as the instruments that started the rock revolution, and they continue to be highly prized among today’s hottest guitarists and collectors alike. FMIC markets using the brand names Fender®, Squier®, Guild®, Gretsch®, Jackson®, Charvel®, SWR®, Tacoma®, Olympia® and Brand X®. 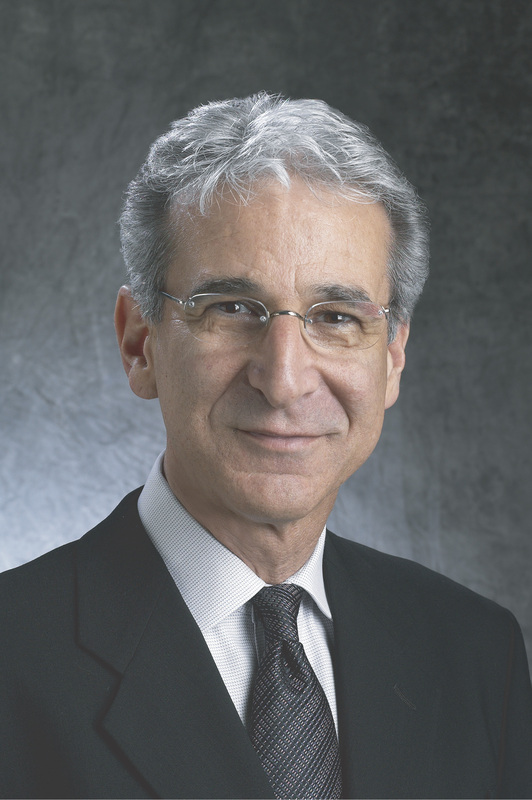 More information on FMIC can be found by visiting the Company's web site at www.fender.com.